Walk the wall for Leeds Cares! You will pay a £299 registration fee and pay the tour costs of £1760 yourself. 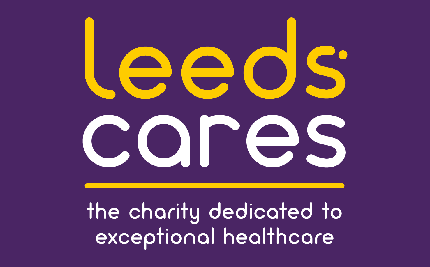 You are then pledging to raise £1760 excluding Gift Aid for Leeds Cares by no later than Friday 7th February 2020. Explore this man made wonder of the world by taking on a once in a lifetime challenge. Trekking segments of the wall you'll climb watchtowers and battlements, you'll learn more about its epic history and experience the stunning views and scenery of the mountains. You'll also get the chance to ‘lend a hand’ repairing the Great Wall and the opportunity to place a personalised brick into this man made wonder! For full event details and itinerary, download our information pack here. Download our Frequently Asked Questions about the trek here.